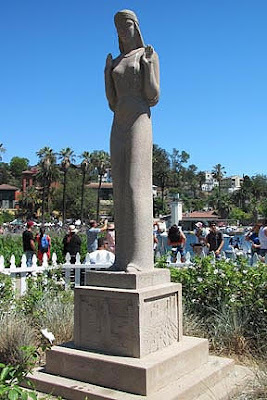 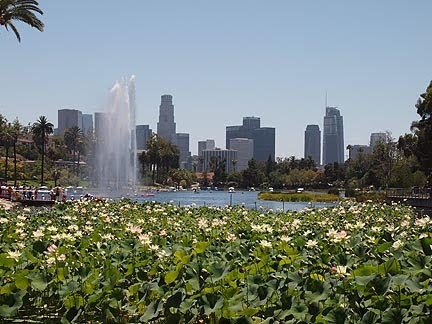 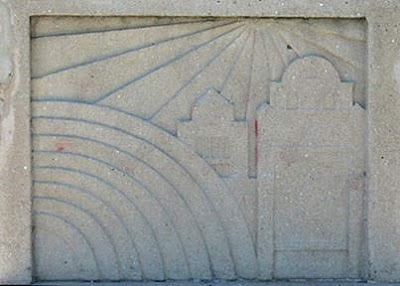 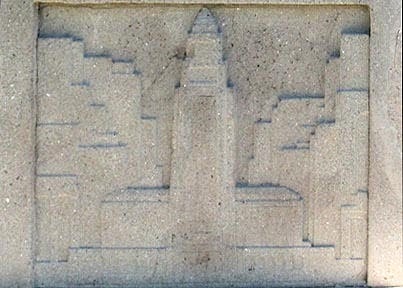 Echo Park was modeled after Shipley Park in Derbyshire, England where the 1st superintendent of the Los Angeles Department of Parks, spent his boyhood summers. 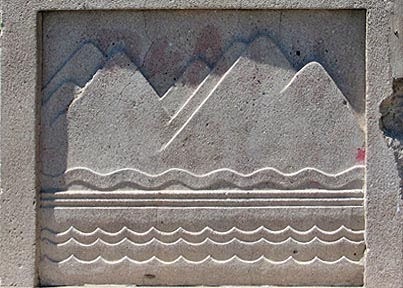 In 1890, shortly after the new governmental agency was created, the man-made reservoir was turned into a beautiful lake. 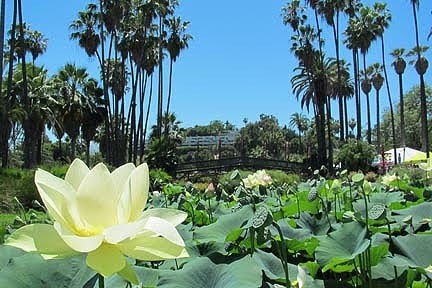 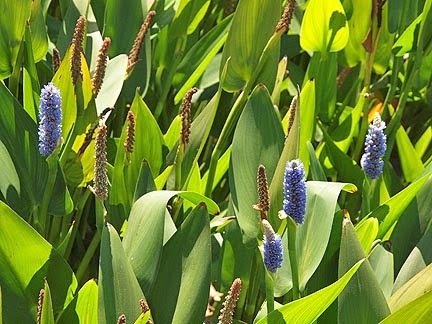 This 29-acre park has the largest lotus bed in the United States. 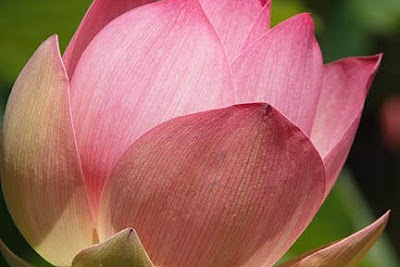 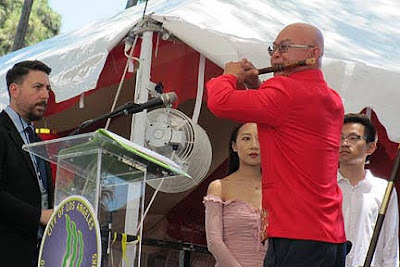 The 38th Lotus Festival was hosted this year by The People's Republic of China. 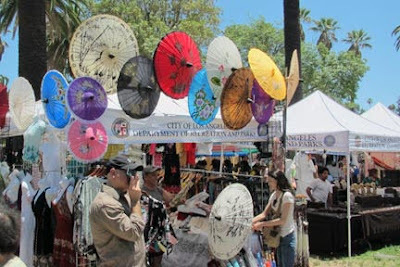 There were many vendor tents, food trucks, a beer garden and a constant flow of performers. 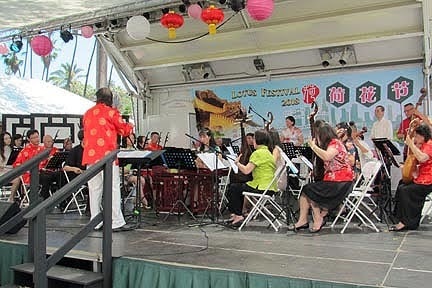 We heard a Chinese orchestra playing traditional instruments and songs. 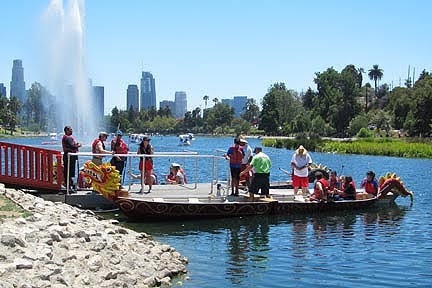 There was even a dragon boat race. 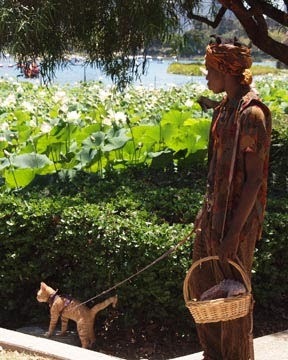 You never know what you will see in Los Angeles, such as this women walking her kitten. 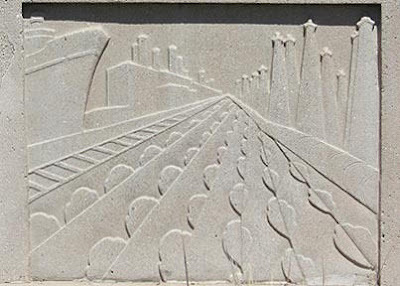 Over the nearly 130 year history, this park has gone through more than one cycle of prosperity, decline, revival and renovation. The WPA boathouse was constructed in 1932. 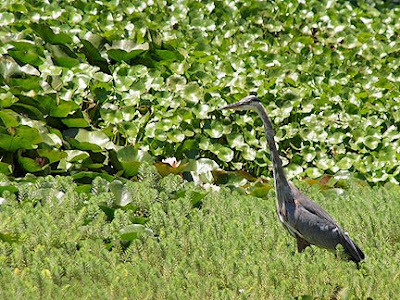 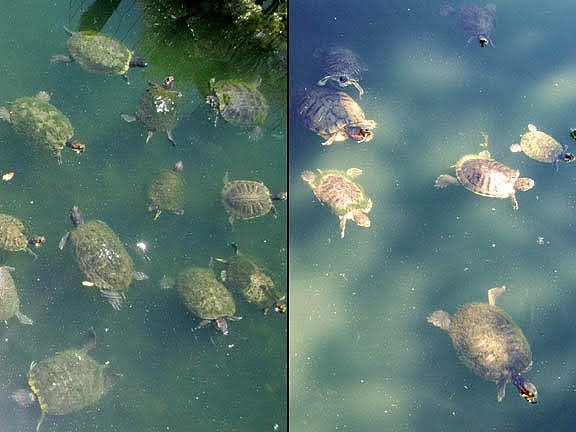 There are all kinds of vegetation and wildlife. 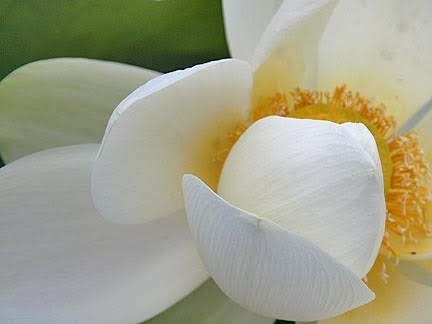 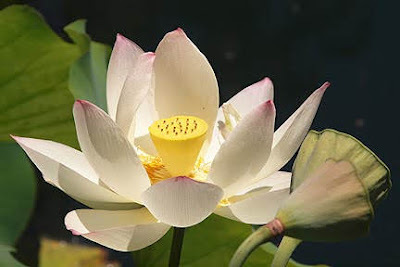 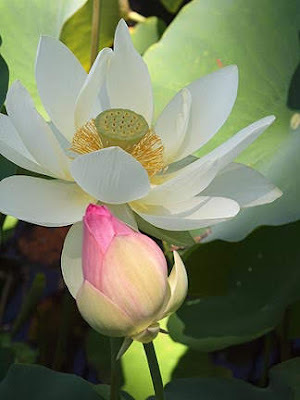 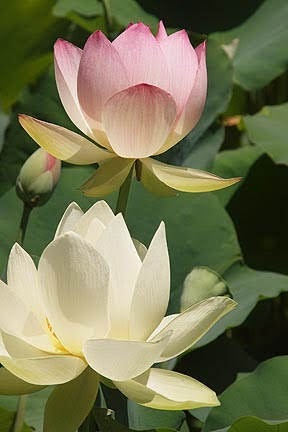 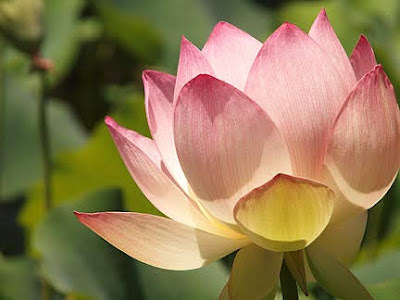 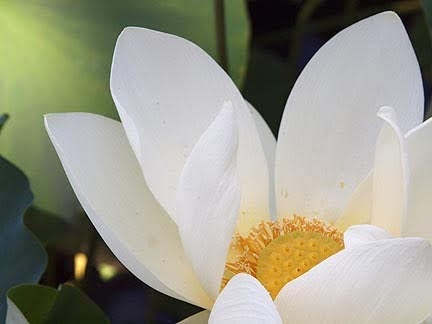 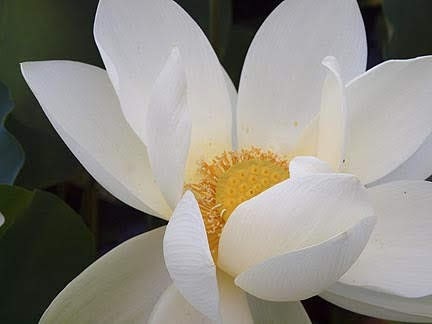 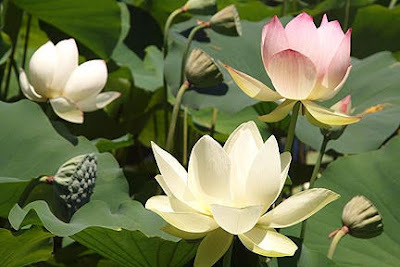 The original lotus plant, Nelumbo nucifera, was introduced in the 1920's by the famed evangelist Aimee Semple McPherson, who's coliseum-esque church is across the street. 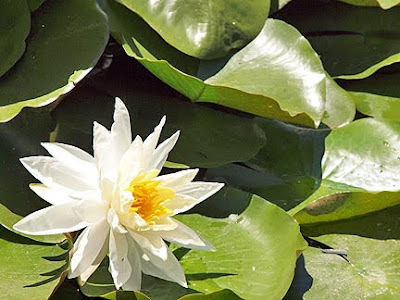 This plant can live for more that 1,000 years. ...as the last plant died in 2008. 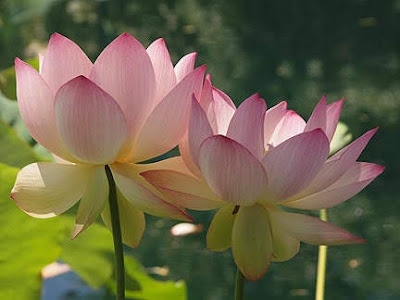 There were several years when the Lotus Festival only had paper flowers. The lake was drained in 2011, as part of a two year, $45 million rehabilitation project on the park. 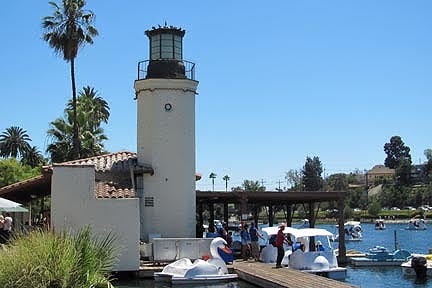 The boathouse was refurbished, the lake was cleaned, a shooting fountain installed, along with fresh grass and a variety of native plants. 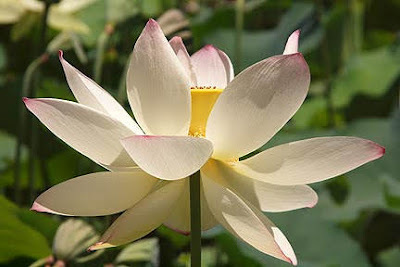 Best of all, was the reintroduction of the lotus from descendants of the original stock. 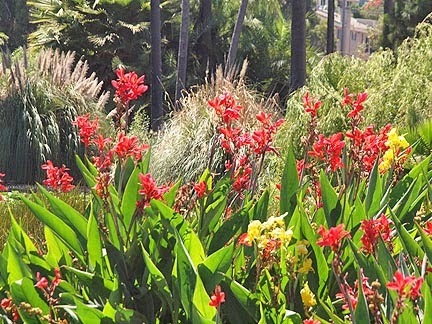 In 2005, a Reseda horticulturist stole a single plant from Echo Park. 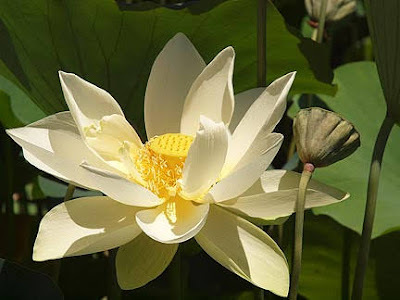 Being a reproduction specialist, he turn that one plant into a thriving business. 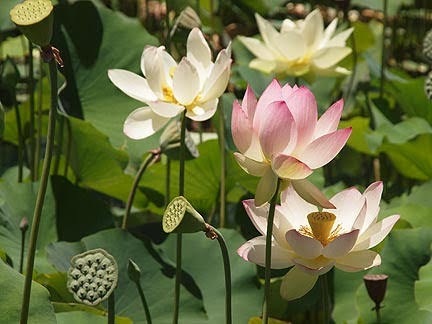 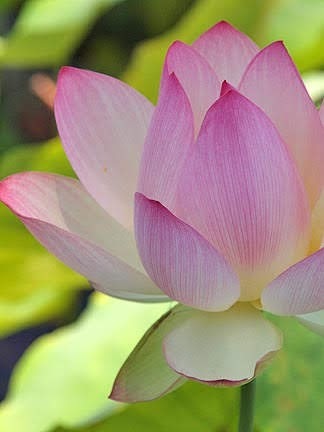 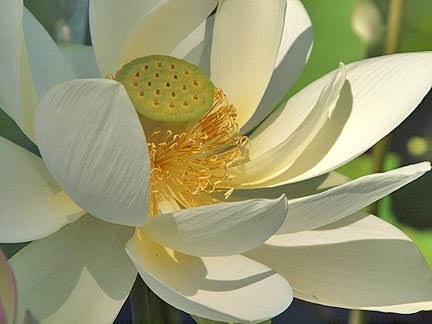 Seven years later, for $30,000, the city was able to purchase 376 lotus plants propagated from that stolen plant.